I am pleased to provide a Caribbean Community (CARICOM) perspective for the 2016 Youth Development Index, which is an important resource for youth stakeholders across the globe. Approximately sixty-three percent or nine million of the Caribbean Community’s population is under the age of 30. This implies that special policies should be developed to facilitate their involvement in the social and economic development of our Region, which is comprised of Small Island and Low-Lying Coastal Developing States (SIDS). Youth-related data are critical to inform the development of relevant policies, programmes and activities for youth. The Caribbean Community has put in place the CARICOM Youth Development Action Plan (CYDAP) 2017-2021 and has been actively engaged in developing a regional monitoring and evaluation framework for the Plan, which would generate comparable data on Member States. In this short article, I will discuss the vulnerability of small states and the role of youth in building resilience. 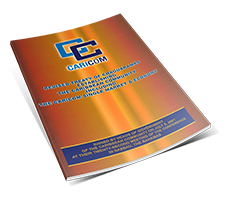 The Strategic Plan for the Caribbean Community 2015-2019: Repositioning CARICOM has identified economic resilience as one of the key strategic priorities of the Community. The Plan defines resilience as the ability to protect against and recover from any adversity. In keeping with the Declaration of Paramaribo on the Future of Youth in the Caribbean Community (2010), which identified young people as a valuable but under-utilised resource for Community development, the Strategic Plan highlights the importance of youth development as a key element of resilience building. The main goal of economic resilience, as defined by the Community, is to engender sustainable growth of the economies of Member States. In order to achieve this goal, our youth have to be strategically positioned and prepared to play their role in building that resilience and making the Region more competitive in the global marketplace. Every Member State within CARICOM faces economic, social and environmental challenges, including high indebtedness, susceptibility to external economic shocks, high energy costs, unemployment, poverty, crime, climate change, natural disasters and environmental management. As a result, CARICOM advocates strongly for the Region’s special needs as SIDS, within the context of the 2030 Agenda for Sustainable Development. 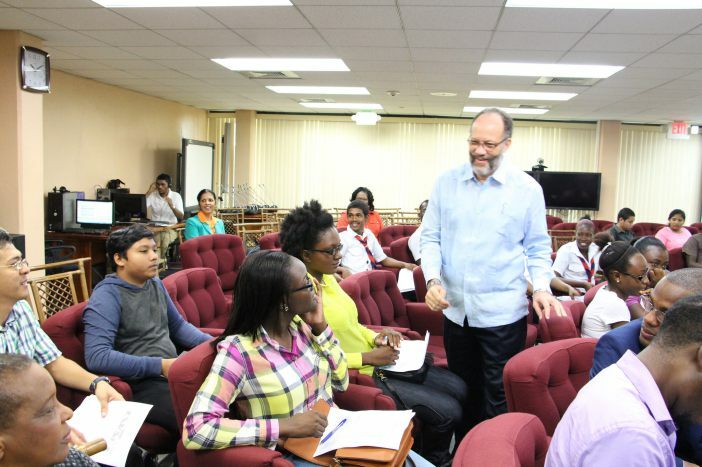 Youth in CARICOM face many economic and social challenges which hinder their ability to contribute to economic growth and development in a sustainable way. This was underscored in the Report of the CARICOM Commission on Youth Development (CCYD, 2010), titled “Eye on the Future: Investing in Youth NOW for Tomorrow’s Community”. The Report makes a strong case for investment in youth development by CARICOM governments and highlights the opportunity cost of the lack of such investments. For example, Jamaica’s GDP would increase by 0.78% if it could achieve full enrolment in primary education; by 1.37% if there was a similar outcome in secondary education and by 5.47% with a 30% enrollment at the tertiary level. By reducing youth unemployment to adult levels, the Saint Lucian economy would grow by 2.46% of GDP, by 2.3% in St. Vincent and the Grenadines, by 1.3% in Haiti and 1.1% in Belize. In the Report, many young people confirmed what some experts have also concluded: that the education system does not prepare them adequately for the world of work. Rapid advances in ICT over the past few decades have created a serious mismatch between the education system and the labour market. One consequence is that levels of youth unemployment in the Region are among the highest in the world. That is one of the reasons that the Community has launched a Human Resource Development Commission to develop a Regional Education and Human Resource Development 2030 Strategy that would adopt a holistic approach to the transformation of education. It would, among other things, ensure the continual alignment of education and training with the emerging academic, technical and social skills required for the 21st Century economy and society. The Declaration of Paramaribo on the Future of Youth in the Caribbean Community was issued by a Special Summit of Heads of Government on Youth, convened in Suriname in January 2010.